Experience African Lifestyle While Volunteering (Building Project). This is a project which involves the construction of Chattels for accommodation. Morocco Teaching Placement is calling talented students of French, English and German. Passionate and Enthusiastic Volunteer Teachers needed in Morocco. Teaching American Curriculum Ghana! 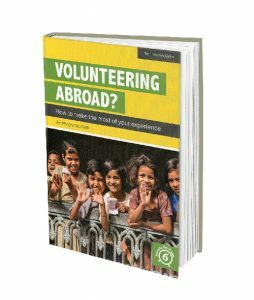 We are seeking volunteers to help our local teachers-in-training deliver an American/English-based curriculum.